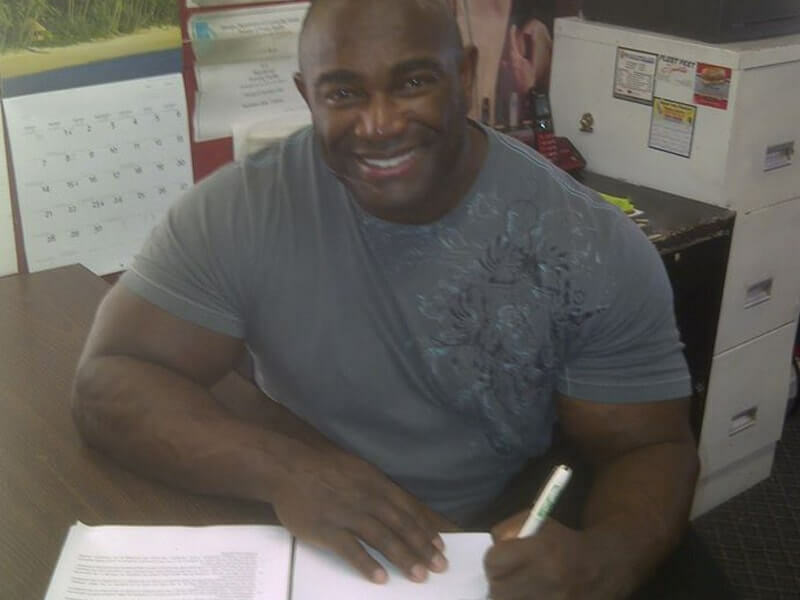 Multi-award-winning competitive bodybuilder is the latest to sign on as a promotional spokesman for “Supplements That Make Sense™” brand. 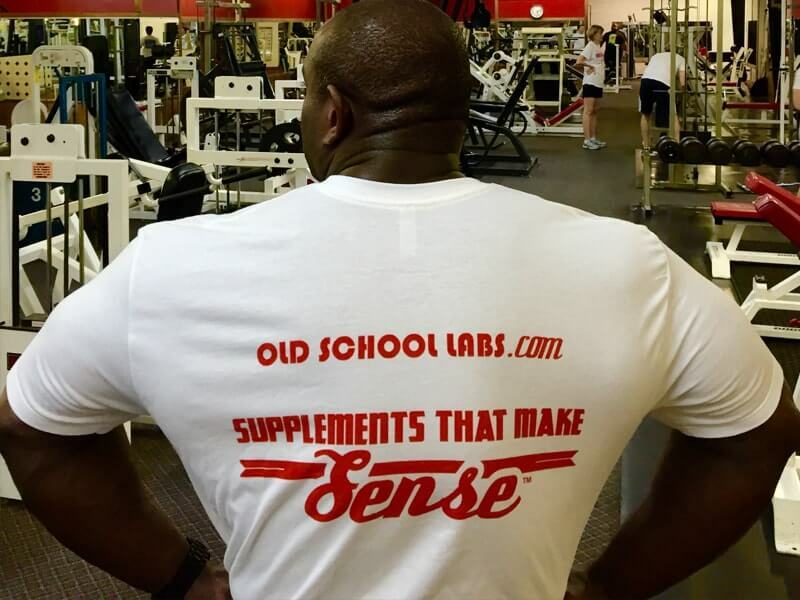 LOS ANGELES, CA (PRWEB) March 18, 2015 – All-natural sports supplement maker Old School Labs™, whose Vintage Burn™, Vintage Build™ and new Vintage Blast™ are revolutionizing the world of bodybuilding, has added top competitive bodybuilder David Coleman to its team. The trainer and gym owner has placed consistently in the Top 5 of bodybuilding competitions for 15 years. He will join an elite group of ambassadors who, after discovering what OSL’s products could do for them, are sharing their experiences with the world.